Our top selling BBQ sauces! For more than a century, stockyards were the centre of America’s nation’s premium meat trade. 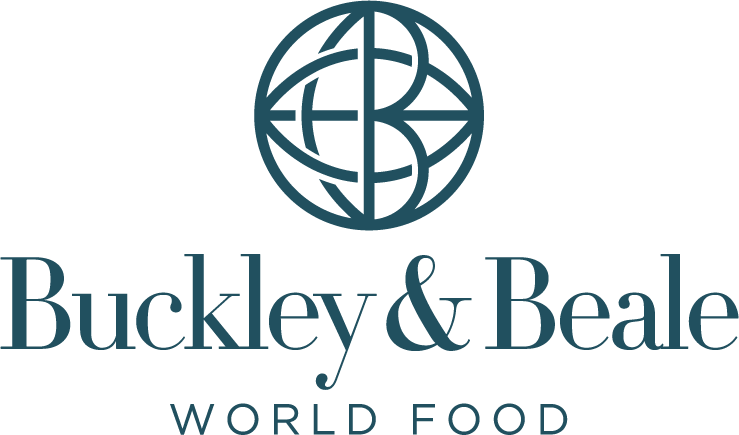 There is a rich history of quality, pride and craftsmanship associated with the name. 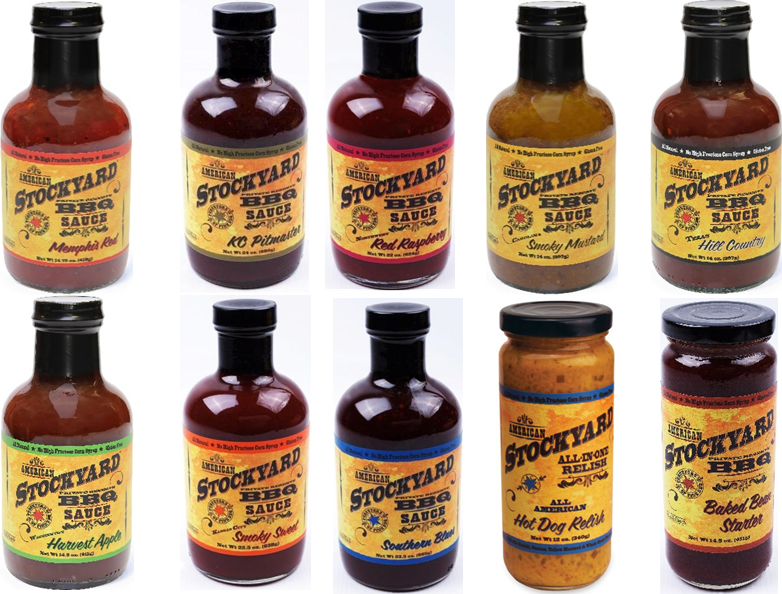 American Stockyard sauces will transport you back to the nostalgic days of a good meal and relaxed conversation, where food was made with simple, all-natural ingredients. Hand-crafted in small batches, these sauces capture the regional flavour and unique style of stockyards throughout the nation.